I’m a mum of two boys, one 16 and one 12 and I understand how important it is to ensure that all children need to be healthy with as balanced a diet and exercise as we can manage, however, the exercise has to be fun to keep our children motivated. I have worked with Young People for the past 3 years and I have always enjoyed and been a member of my local gym. So, to be able to combine things which I really enjoy has been a dream come true for me. I want to be active and to get Young People active by lots of energy and enjoyment with great classes which are designed just for this. 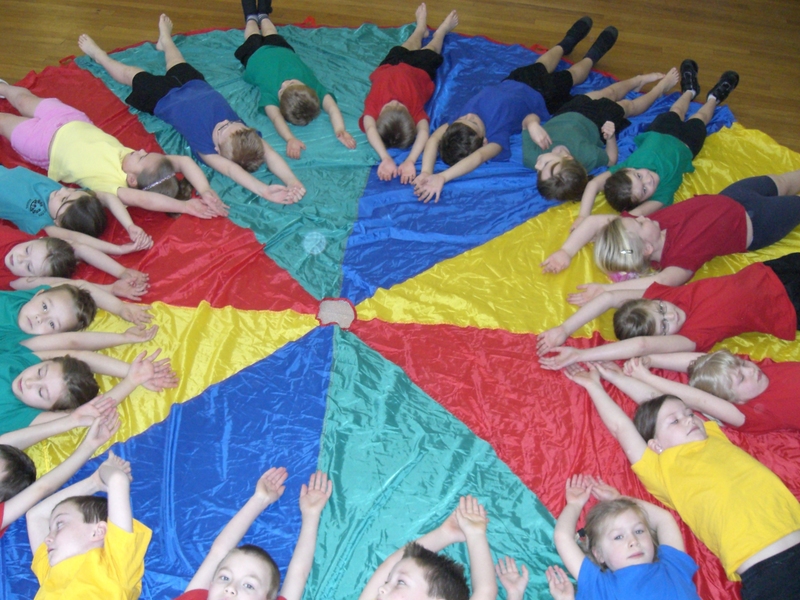 The aim of the programmes are to encourage and help children become more active, no matter what their ability and to participate in fun fitness activities that help to improve their health. This is all provided in a safe environment where all children can be active under the supervision of a qualified instructor. In addition to classes, we also offer birthday parties for Children looking for a different party which is fun and exciting. The party is planned around the age and ability of the children attending with the birthday child being the focus throughout the party. It’s their special day and our aim is to make this a very special occassion for them.